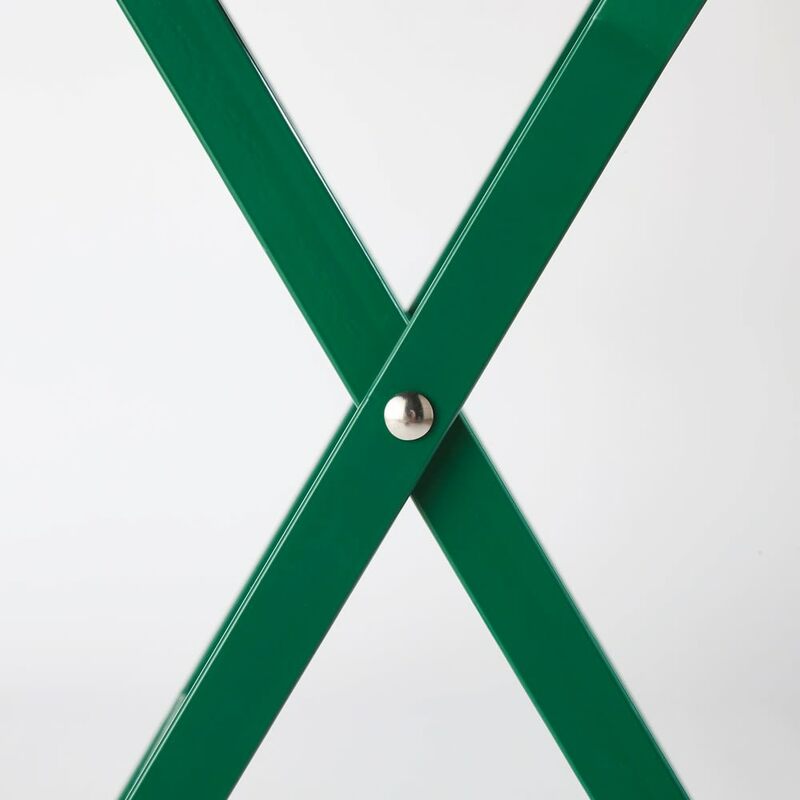 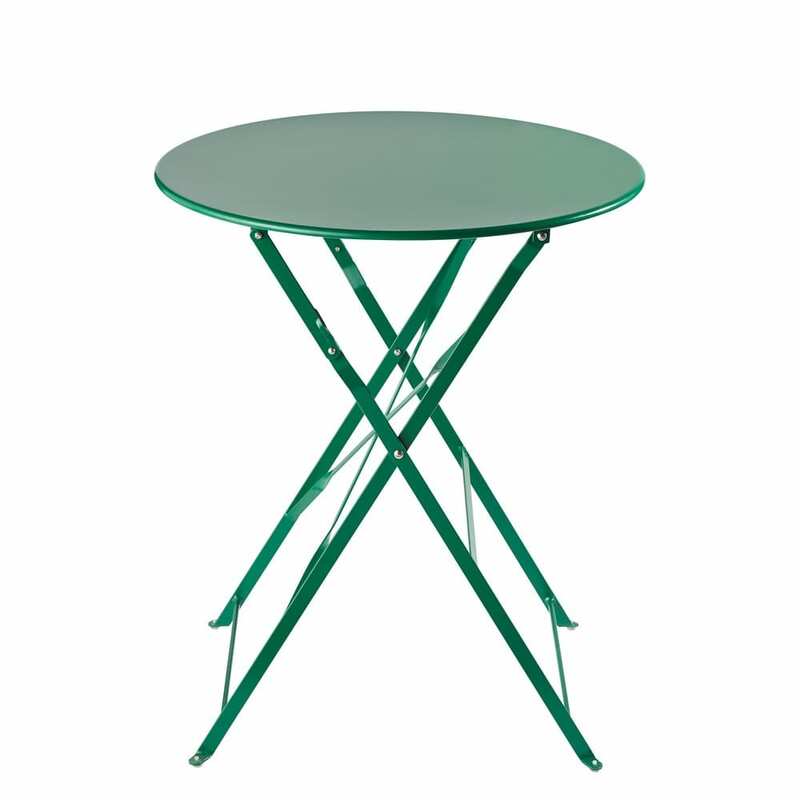 Bring your interior to life with the GUINGUETTE Green Metal Garden Table. 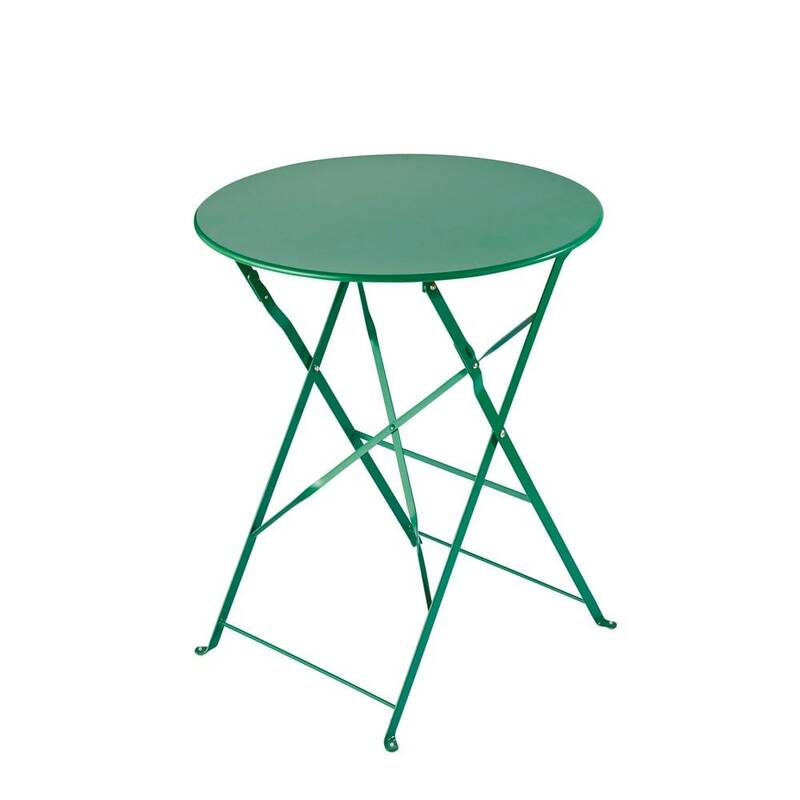 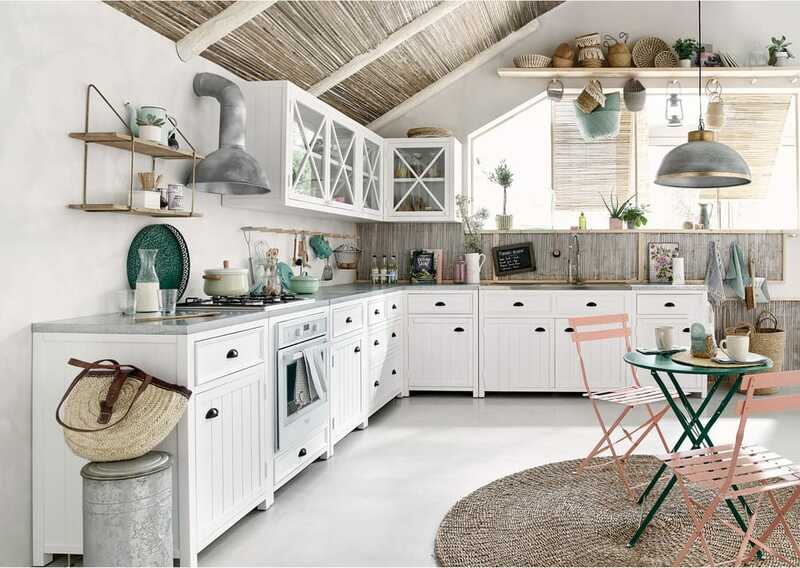 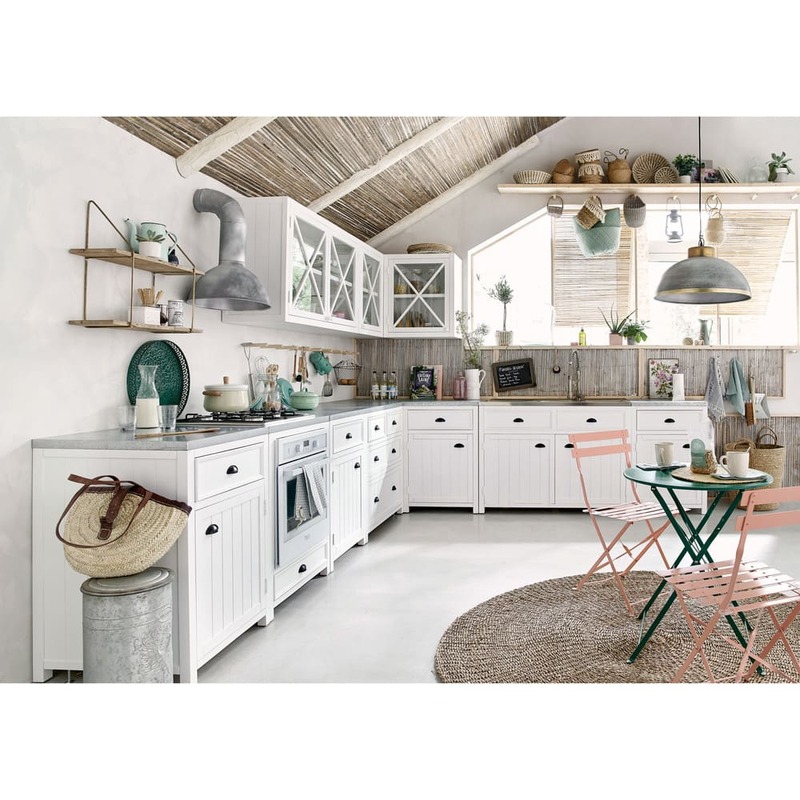 Practical style due to its fold-up system, it is perfect for furnishing small spaces. 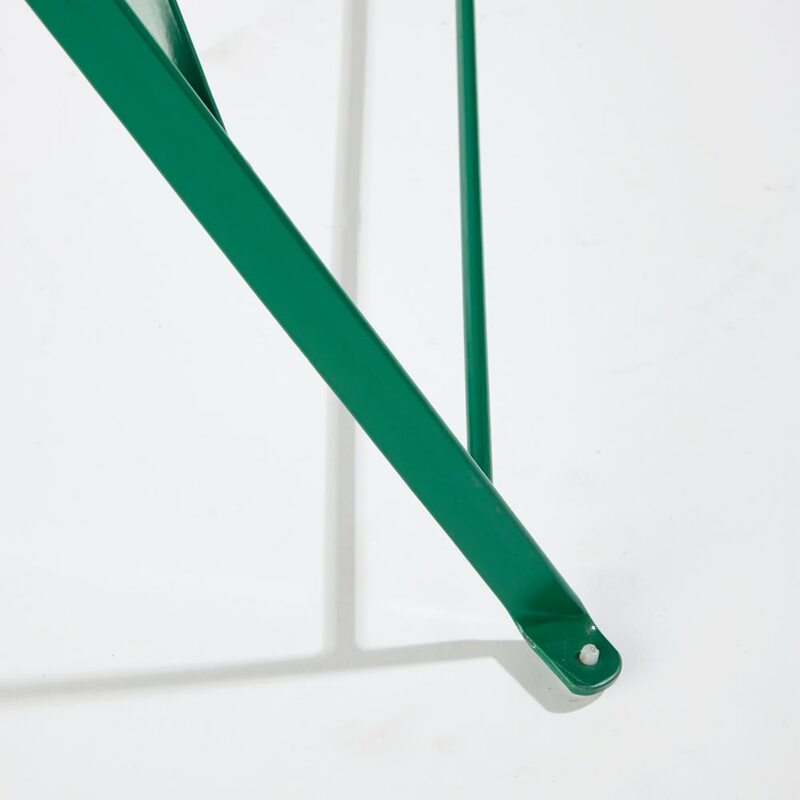 In epoxy-coated metal, it can be used outdoors due to its frame which resists the elements and UV rays. 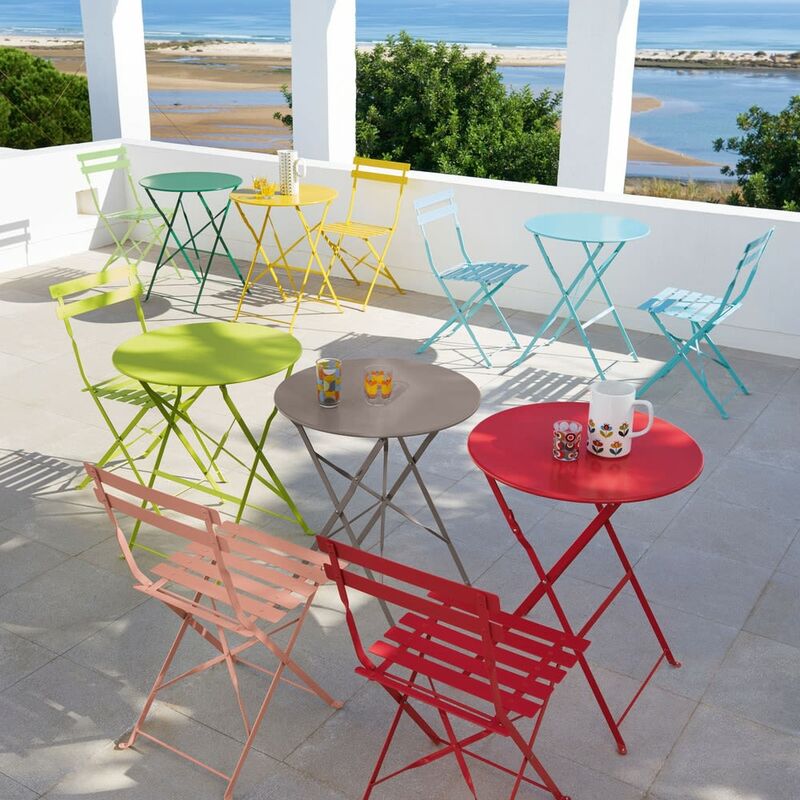 A must-have companion for your summer aperitifs!